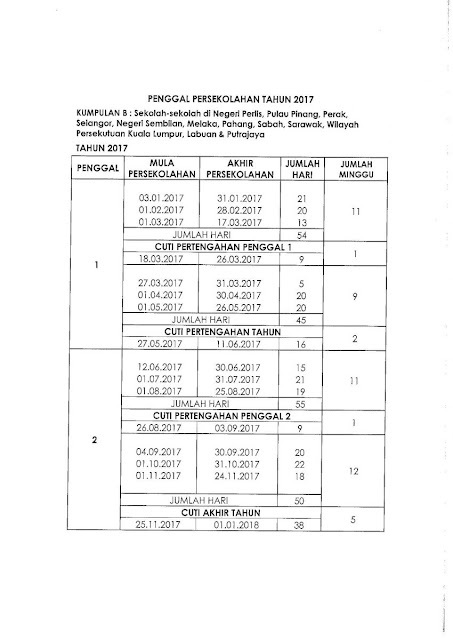 Semua sekolah hendaklah mematuhi cuti perayaan yang diperuntukkan oleh Kementerian dan cuti ini tidak perlu diganti. 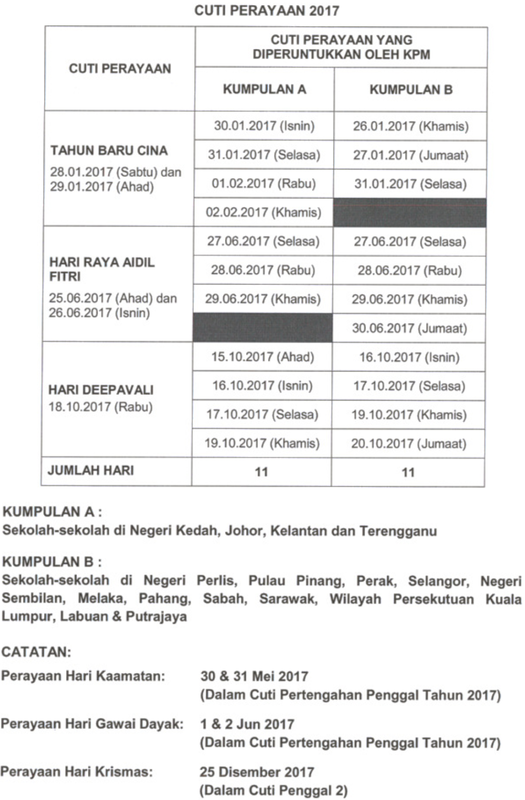 Ministry of Education Malaysia has released the official Malaysia school holiday dates 2017 which should be very useful if you are planning your family trip next year or to book flight tickets during AirAsia Free Seats promotion 2017 which is ongoing from 5 - 11 September 2016 (travel date: 6 February - 28 October 2017). Essay writing is an academic activity that aims to hone students’ writing skills. With its complex process, writing essays enables the writer to explore a topic in depth. 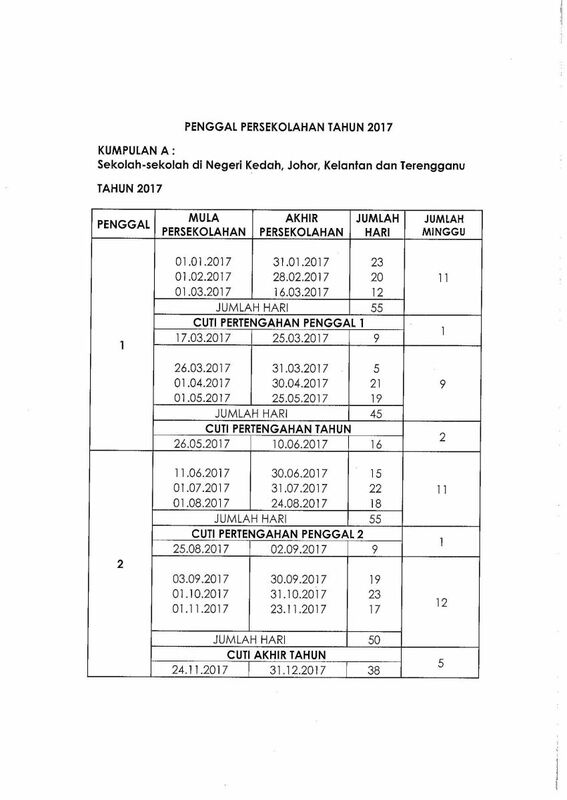 Be a better you, for a better Malaysia.